Heuchera 'Midnight Rose' is so unique. It features deep-purple, almost black leaves that are splashed with hot pink. As the summer progresses the spots lighten to creamy pink. No matter the season this coral bells is interesting! 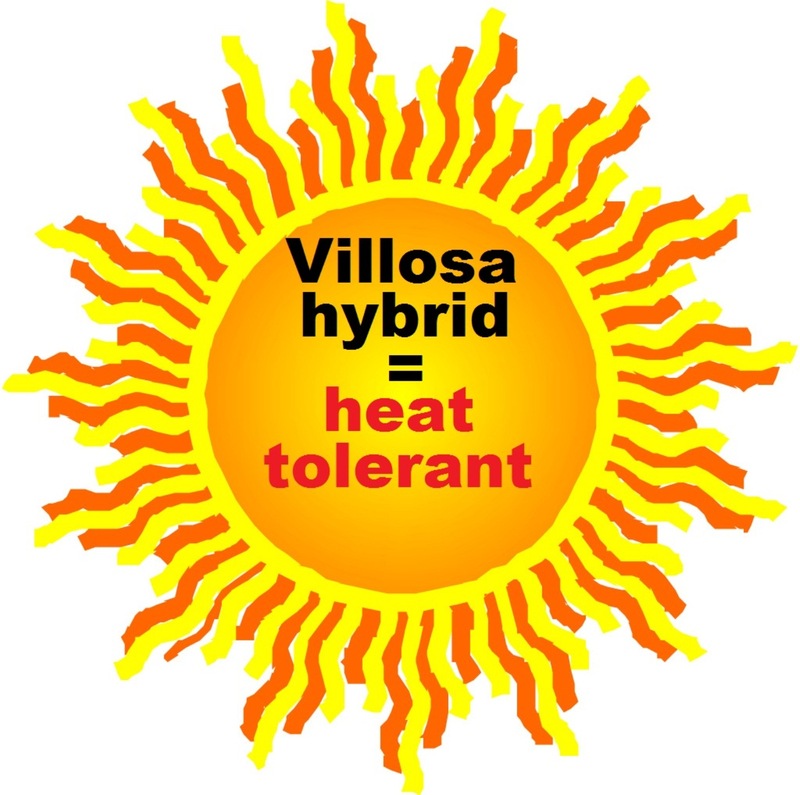 Tolerant of heat and humidity. An award winning sport of 'Obsidian'. A special introduction from Terra Nova. PP#18551.